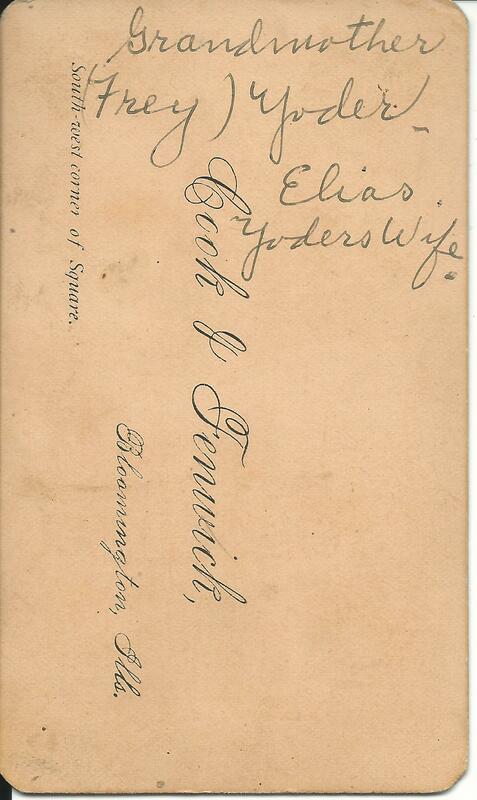 Elias Yoder family and descendants. 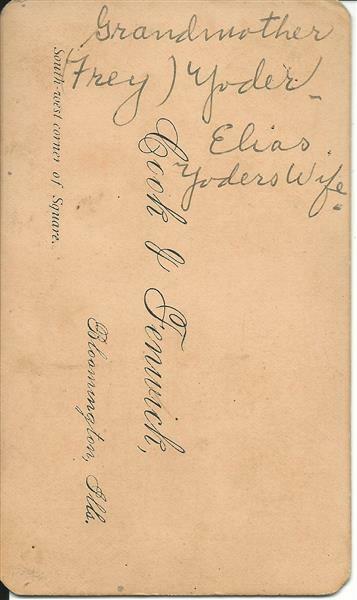 Elias and his first wife Lydia E. Plank had 7 children. 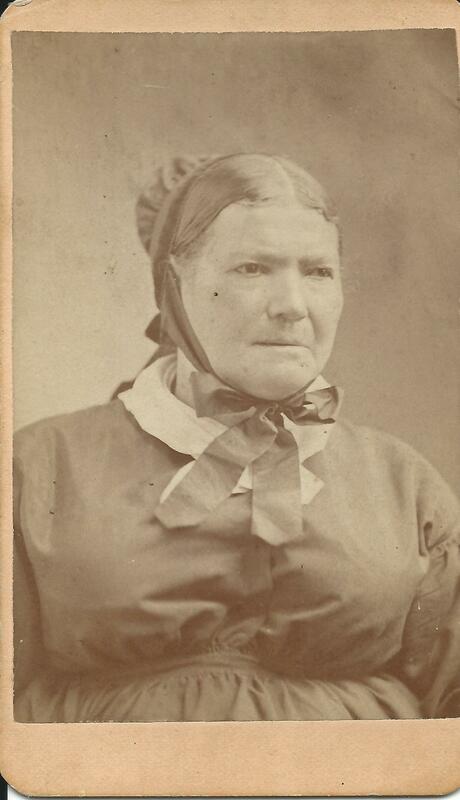 After she died in 1859, he married Catherine Stuckey Frey a widow who had 11 children. (They no children together). Jonathan Samuel, b. 1844 - d. 1917. Married Barbara Frey. 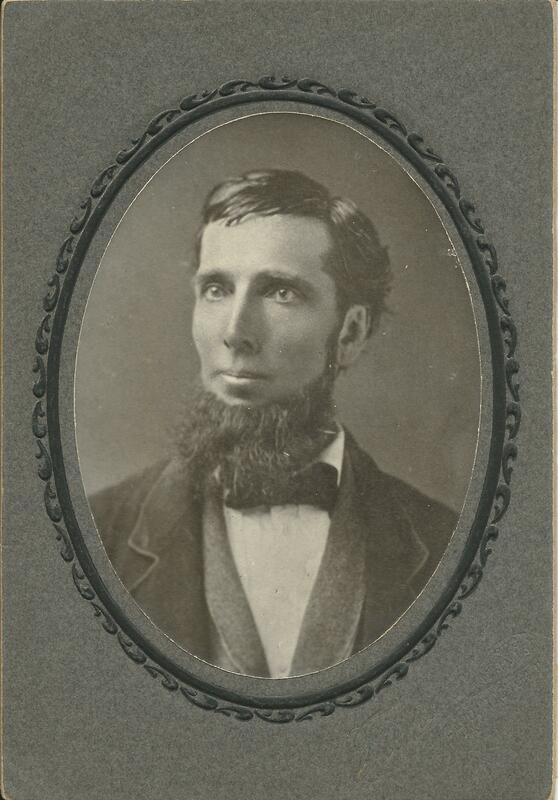 John Plank, b. 1846 - 1894. Married Rebecca Lantz, b. 1858 - d. 1938. Levi David, b. 1848 - d. 1941. Married Jacobean Frey, b. 1852 - d. 1925.